Hail Claims and Insurance Fraud Part 2 – What Are The Red Flags? – Service Insurance Group Company. Fraudulent hail damage claims have been on the rise, with many homeowners becoming the target of unscrupulous roofing contractors looking for financial gain. These contractors hope to convince unsuspecting homeowners that they have hail damage to their roofs and need a new one. 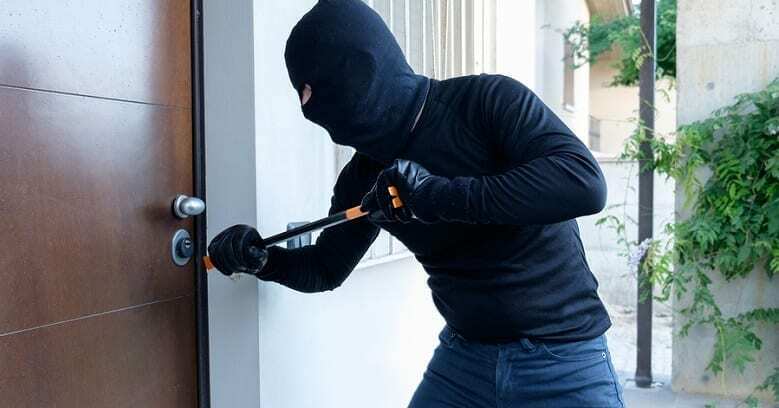 Insurance coverage companies are becoming wise to these practices and the best home owners insurance agency knows the red flags that point to insurance fraud. In the first part of this series, we provided an overview of hail claim fraud; this article will continue on, looking at what may be considered a red flag that this may be happening to you. Just like other crimes, insurance fraud has its own, recognizable patterns. Hail damage fraud involves a pattern of actions that most insurance coverage companies can easily recognize, which are seen as red flag warnings of potential insurance fraud. The process usually starts with a knock at a homeowner’s door from a roofing contractor who ‘just happens’ to be in the area doing repairs for someone else. The contractor explains they noticed the homeowner’s roof shows signs of hail damage, points out a few details to support this, and recommends the homeowner have a new roof installed. The contractor offers a few indicators of hail damage, such as dents on a metal roof or a few shingles with small areas missing a little gravel. They advise that this likely means there is more damage underneath or that additional damage will occur below the roof because of such serious faults. What is the answer to this? Of course, the contractor advises that they can put on a new roof! Roofs are expensive, so the homeowner is advised to file a claim for hail damage with their homeowners insurance company and get a new roof because of the obvious damage. Isn’t this what homeowners insurance is for? 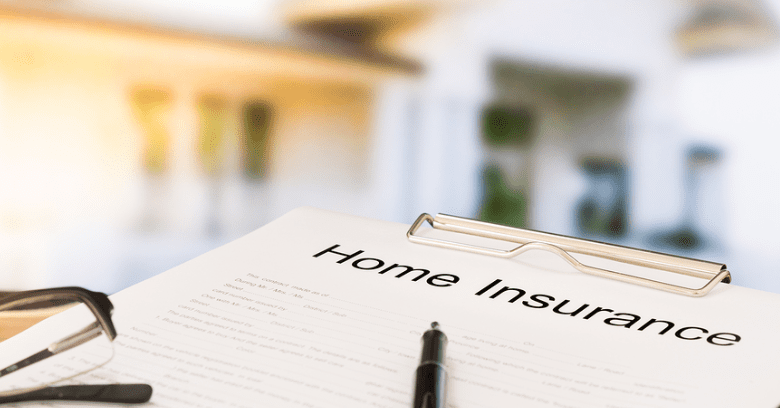 While it may seem like this is a straightforward situation, long established homeowners insurance agencies often recognize this pattern, inspect the roof, and refuse the claim that a new roof is not needed. n established homeowners insurance company knows that this is a common tactic and that many times, the identified damage can be repaired and does not require an entire new roof. Often the damage is not severe enough to warrant the cost of a new roof. Most insurance companies and their representing agencies approve repairs for true damage; fraudulent claims cost customers in the form in increased insurance rates resulting from such fraudulent claims. So, a homeowner should learn to recognize red flags and know what to do. If this should happen to you, contact your insurance company to make a claim. That company will have the roof examined by a trained roof inspector for any covered damage to the roof and if so, whether a new roof is actually necessary. Most importantly, a homeowner should never pay for any work to be done and expect to be reimbursed without first obtaining approval from their insurance coverage company. Oftentimes, an adjuster will see the hail damage for what it is – normal, expected wear and tear on a roof. To help reduce insurance fraud, a homeowner should work only with the best homeowners insurance company and seek their help regarding any possible roof damage. 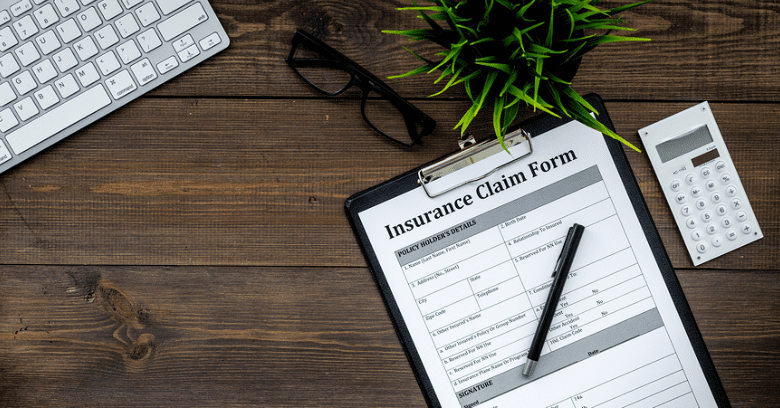 It is important for you to trust your agency to make the right decisions about roof damage and understand that most homeowners insurance agencies have nothing to gain by refusing actual claims. They can save clients money when a claim may be fraudulent. Insurance companies are well aware of the signs that point to fraud, and want to protect their clients from the problems resulting from this while providing the best service possible! *Read Part 3 next month when we discuss possible solutions for this growing insurance fraud problem! Want The Best Homeowners Insurance Agency In College Station? Service Insurance Group Has Experts To Help With All Your Insurance Needs! Call (979) 431-5015 in College Station or (903) 202-0865 in Texarkana!